Simone is a recent graduate of Dartmouth College in the USA where she pursued a Bachelor of Arts in Neuroscience and Hispanic Studies with a minor in Education. 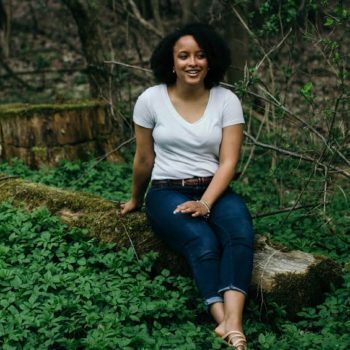 Her studies were motivated by her passion for exploring human identity and social change particularly in connection with learning, education, and mental health. Throughout the past four years, she has tutored elementary school students, served as a college counsellor to under-resourced high school students, and mentored first-generation and low income college students. Within the past year, she facilitated an irrigation project with a local cooperative in Rwanda through the Davis Projects for Peace, and she hopes to continue non-profit or NGO work in East Africa in the future centered on international development, youth development, and mental health.